One of the most well known San Diego Interior Designers is Joan Peters of Joan Peters Design. 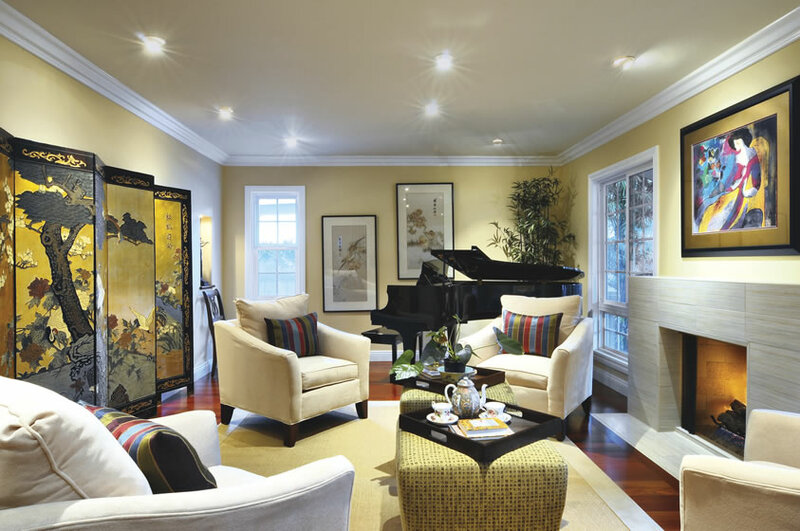 Of Interior Designers in San Diego , Joan Peters Design is one of the top firms. Joan Peters Design specializes in Residential Interior Design and Commercial Interior Design. Joan Peters Design is located in San Diego, CA but has clients all over the country. Joan Peters Design is one of the top Interior Design Firms in San Diego. Joan Peters Design offers services such as total remodel design and room addition design, kitchen design, bathroom design, wall treatments, window treatments, flooring treatments, furniture selection, accessorizing, holiday decoration and party decorating.